Sales training courses are designed to improve the sales skills of the sales team, from social selling to sales prospecting, cold calling, business development and sales presentation skills to name but a few. Sales training courses and sales coaching are essential for a salespersons success. The stark reality is that ineffective sales training seriously effects a businesses growth and profitability not to mention employee churn. Research shows that many CEO’s and people in sales leadership positions believe they obtain little or no return on the sales training they provide. Could this be that in many sales training courses there is a lack of mindset training. To build a successful team of salespeople, we should include sales mindset training alongside the list of sales skills training. Because in business, our most valuable asset many not be our product or service, our most valuable could be the mindset of the salespeople. Sales mindset training extends out to helping individual salespeople to be bolder, to take more calculated chances and to have a more entrepreneurial attitude. On sales training courses, omitting to include “the sales mindset”, will result in the rubber band effect leading to little or no ROI. We know that as we teach the skills and behaviours required to succeed in sales, we stretch the mind of the salespeople. However, if the sales training doesn’t lead to a mindset or values shift, the salesperson just reverts back to type, just the same as a rubber band when you stretch it and release. Sales training courses need to embrace mindset training or accept a limited improvement in sales performance. So maybe the first lesson on a sales training course is to help salespeople to let go of any biases holding them back. To understand how they contribute to the business world, the value they deliver and why their efforts are important and worthwhile. So, let’s move onto some other topics to be included on sales training courses. How to educate a prospect with new perspectives: Coaching a salesperson to open up a prospect’s mind to new, unconsidered and different solutions that solves their challenges. Collaboration skills: To earn the trust of the modern buyer, salespeople need to take a more collaborative approach to selling. This is about making buying easier, to inform and educate while eliminating the buyer V the seller in the minds of the buyer. Communicating Value and ROI: The skill to tell stories that clearly communicate the return a customer can expect, and the end result they will achieve. Active Listening Skills: To put the customer first, to practice actively listen skills so salespeople really learn about the customers business and challenges. Active listening goes hand in hand with great discovery sales questions. How to identify the prospect’s real needs: If discovery sales questions don’t uncover a buyer’s needs, then a salesperson will have a difficult time positioning the proposed product or service as the solution. 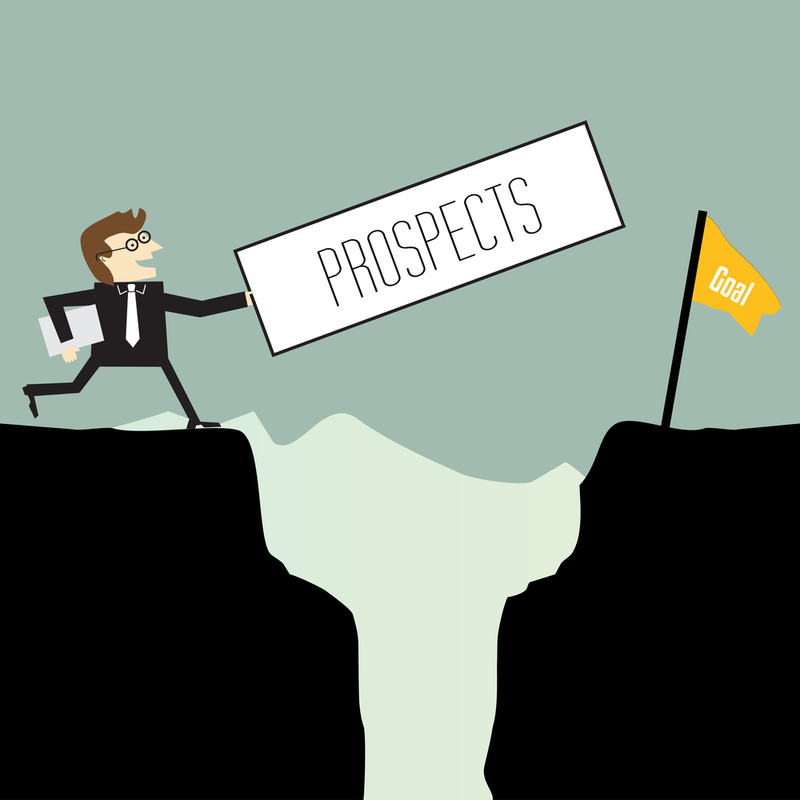 Help prospects buy and overcome obstacles: Understanding the internal workings of the prospects business, creating honest dialog on the process and how to deal with them is important if time wasting is to be avoided. Create a convincing solution: If you can’t impress a buyer with your proposed solution that communicates how you will help them achieve desired results, you’ll struggle to close. How to get agreement on the buying process: Training the salesperson to get agreement from the customer on all the steps involved from both sides in the buying process. Creating a personal value proposition: What does the salesperson represent (linked to sales mindset) and what are the values they hold dear. Creating a personal value proposition and then sharing it builds rapport and trust. How to differentiate based on USP and the value they will bring: In sales training, too many courses teach salespeople how to differentiate based on product features and benefits. However, prospects are far more interested in the value the product or service will provide including the value of the salesperson themselves to the buying process. There are many other elements to be shared in the delivery of sales training courses, the sales skills needed to achieve success in a sales career. Developing these skills such as social selling, effective sales techniques and sales prospecting etc take time and will be fine-tuned over time, but the investment in learning and improving oneself is worth it. Looking for some sales training ideas to boost salesperson engagement? Here are some sales training ideas to give you some food for thought on what information to impart on a sales training course. 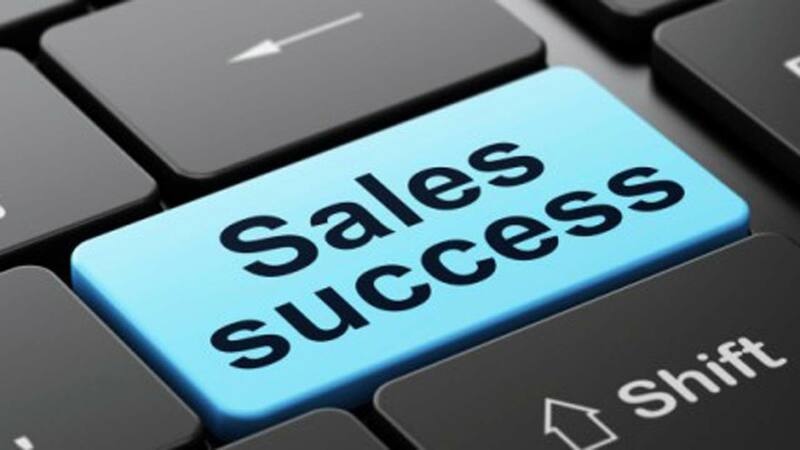 Sales training is mainly separated into two categories, the first is learning about the core aspects of different sales techniques such as – lead generation, sales prospecting, business development, the sales process, sales presentation skills etc. This sales training would be customized for the sales techniques that work best in a specific industry or profile of buyer. The second category is very company focused training such as – training on the company’s products or services, the sales process deployed, the internal sales playbook, and the sales assets, tools and resources the sales team will use. While successful salespeople have similar characteristics, the truth is no one is born with all the sales skills and knowledge to sell at a high level, these are acquired skills. This is why sales training is a crucial part of helping new and existing salespeople deliver on the potential they displayed during the interview process. Sales training should help the new and existing team of salespeople to develop and practice the skills they will need to succeed. Sales training should also include elements that help increase the confidence levels of the salespeople not just in the sales techniques but in the company’s unique value proposition. Sales Training Tip 1. Teach salespeople to know what they want. Research shows that the No.1 question salespeople have is “What do you want me to do”, which is very relevant. So maybe the first sales training session could be to answer this question and then proceed to asking the sales people what do they want to achieve in their career. What goals are they setting in place, what are their expectations, what time will they set aside to invest in their own self development, what do they believe are the traits of a successful salesperson. People perform best when they already know what is wanted out of them plus it’s much easier for them to do what the business is asking of them if during the sales training you tell them exactly what that is. Sales Training Tip 2. Teach the salespeople the companies value proposition plus get them to craft their own personal value proposition. It is amazing how many salespeople do not understand or can communicate their companies value proposition. Also, if the new salespeople are involved in prospecting or business development, they will need to have crafted their own personal value proposition. Any salesperson whether new or experienced needs to be able to clearly explain why a customer should choose them over a competitor. It may sound simplistic but if your salespeople can’t convey a value proposition, they will struggle with buyer engagement. In modern selling, every salesperson must be able to create value with a customer by (a) what they sell AND (b) the way they sell. Sales Training Tip 3. All salespeople should understand the sales process. The new salespeople should be taught that the sales process is a set of predictable, repeatable steps that they take with a customer/prospect to progress them through the sales funnel to becoming a paying customer. This is an example of a straight forward sales process used by many companies. Step 1. 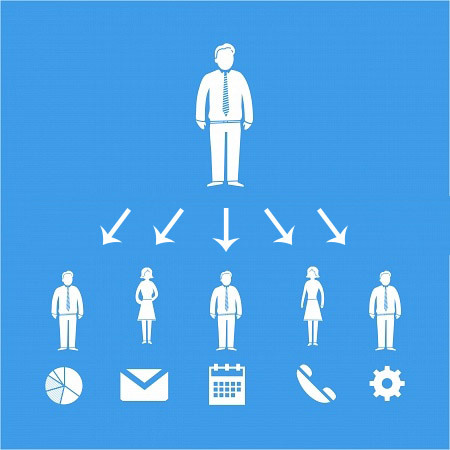 Sales Prospecting: Salesperson (using Ideal Customer Profiles), researches and identifies list of potential customers with 2 or 3 contacts per company. Step 2. Sales Touch Points: The salesperson plans out a series of sales touch points (email, social selling, phone call) to engage the prospect. Step 3. Closing the Conversion Gap: Now the salesperson will use sales tools and sales assets along with seeking to understand the prospects needs and challenges in order to close the conversion gap and get the prospect to enter a buying process. Step 4. Presenting and Selling: This is the top of the iceberg in selling terms, the salesperson will outline to the customer (and buying committee) how the product/service can solve their needs plus why buying from them will make their lives easier. Step 5. Customer Verification: Every good sales process should have a series of customer verification points along the way, this high-level customer verification is constructed to qualify the prospect. Customer verification at this point in the sales process can include free trials, proof of concept, budget confirmation, timescales, free consultancy etc. Step 6. Closing the Sale: This is negotiating and contract phase around final pricing, roll-out, implementation or delivery. Sales Training Tip 4. Teach salespeople the sales habit loop. This is about teaching salespeople in sales effectiveness. Helping them to cue up sales activity, to have sales routines, time management, how to reward themselves for tasks completed. The output is for salespeople to take ownership for their roles and success. Sales Training Tip 5. Show them how to use a multi-channel approach. 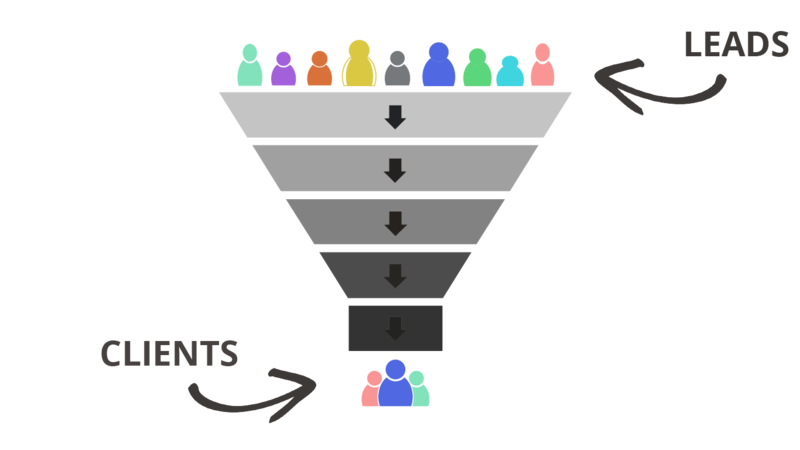 Today, for a salesperson to increase their sales funnel and drive up the close rates, they need to be skilled in using a multi-channel approach in engaging customers. They need to understand the impact of social media and content on the buyer’s journey, learn social selling, how to use digital assets, how to do social listening, how to craft well written emails and how to use content (whitepapers, research) in the sales process. Sales Training Tip 6. Make the sales training digestible. The days of a 5-day sales training courses are gone, research shows that training works best in consolidated chunks of information. Keep each sales training module short. Use concentrated (ten to twenty minutes) learning sessions that contain focused material that immediately hits the point with the salesperson on that particular topic. Give them access to online sales training and point them to freely available learning material for their own commitment to improving their skills. Sales Training Tip 7. Show them where to find and access sales assets. From using LinkedIn, researching profiles and in accessing sales assets, to boost a new salespersons productivity you need to make information easy to access, searchable and fast. Where to access sales tools and sales assets such as content should be part of their daily sales habit loop. If using CRM, them make such all information integrated. Sales Training Tip 8. Introduce Gamification. Create sales games using real customer case studies, then introduce interactive activities. Set challenges for the salespeople across all steps in the sales process. Then have them provide answers and plans. Gamification in sales training is fun and can rapidly improve retention. Sales Training Tip 9. Start with easy steps. Tip 10. Use E-Learning to Educate. We live in the digital age where technology has replaced the need for traveling and lost sales time. The use of online sales training, video and E-learning allows salespeople to continually refresh their sales skills outside of working hours or while on the go. Using online training videos and modules, it drives ownership back to the salesperson for knowledge acquisition. Sales Training Tip 11. Don’t overload them with information. In line with sales tip 8, be careful not to overload a new hire with every aspect of the sales (and even if you do teach this information right away, it likely won’t be retained). Break down each step in the sales process and learning the next step in the sales process should be a reward for mastering the previous one. So, there you have some sales training ideas to use on a sales training course. The buyer supplier relationship along with how buyers engage with vendors is changing rapidly. So, sales training will have to become more dynamic and digitally driven, just like our buyers.